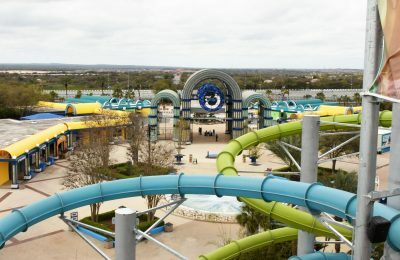 SeaWorld San Antonio announced they would be bringing a unique experience to Aquatica San Antonio in 2014. 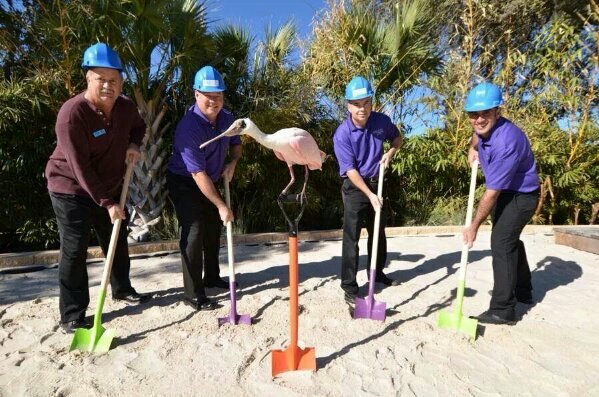 In 2014 guests will be able to walk, swim, or wade through an all-new free flight bird aviary at Aquatica San Antonio. 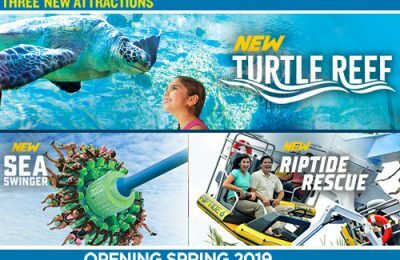 Today, SeaWorld announced they have broke ‘sand’ and begun work on the attraction and also announced the name for the attraction. Coming to Aquatica San Antonio in 2014 is Roa’s Aviary! Earlier this year, we previewed the aviary at Discovery Cove here in Orlando, where Roa’s Aviary was inspired. Check out our episode of BTT Weekly that showcases Roa’s Aviary for a preview of what it will be like when it opens in 2014. 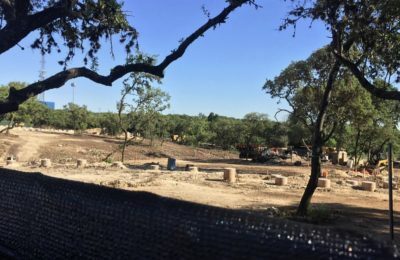 Roa’s Aviary will bring guests even closer to more than 50 species of birds at Aquatica San Antonio. Guests will be able to enter the aviary on foot, by floating along in Loggerhead Lane, or by wading into a brand new pool with a grotto-style waterfall. Guests will also be able to hand feed the birds and learn about the birds from SeaWorld’s aviculturists and educators. Roa’s Aviary will open in May 2014 at Aquatica San Antonio! Be sure to stay tuned for more information.